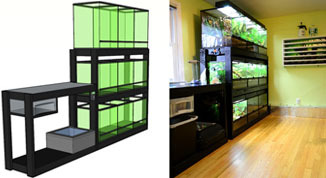 We've been offering advice pertaining to building professional grade live vivarium environments since 2009, responding to hundreds of vivarium related emails every week. 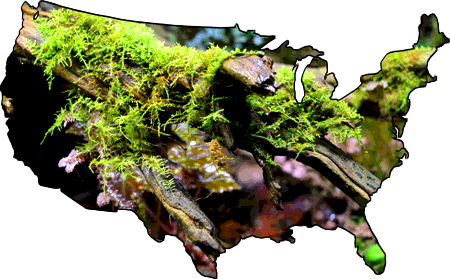 Our team has built hundreds, and helped to build thousands of vivariums over the years, and we've written the most detailed and most popular vivarium related articles online. 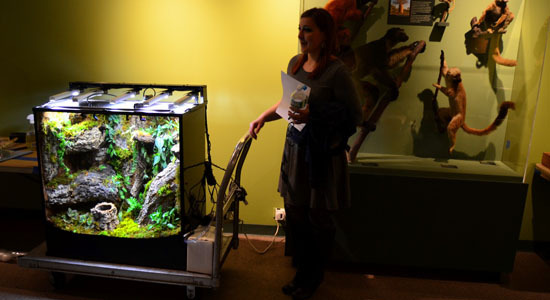 Despite us being a small business, we've helped museums, nature centers, aquariums, and countless enthusiasts to build some of the best vivariums out there, and we'd be glad to apply our experience to your project. This is a 100% free service we provide to all of our customers, when it comes to setting up & caring for a live vivarium built with NEHERP supplies. Whether you are building something in your home, or desiging something for a more commercial setting, we're happy to lend our professional recommendations. Supporting the customers who've supported our business is a #1 priority. For situations more complex than basic vivarium support for our clients (which is free), we're happy to act as design consultants. We're able to lend a hand with topics like lighting, plant selection, custom background design, species-specific design, ecological sustainability, and much more. Our consultation rates are reasonable, and prices range depending on the topic & scale of the project at hand. 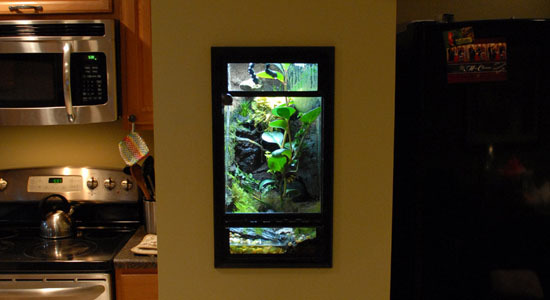 We've worked with a number of Connecticut-based contractors & enthusiasts in the past few years to design a couple beautiful "built-in" vivarium displays, and other unique herpetoculture-related setups. Depending on individual design goals, we can either create a full 3D model & blueprint, or we can modify a pre-existing design. 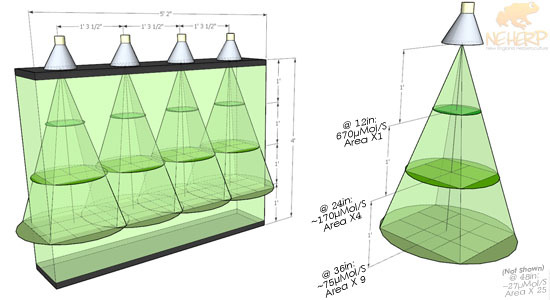 Our design process is quick but accurate, and we're able to help with projects big & small. 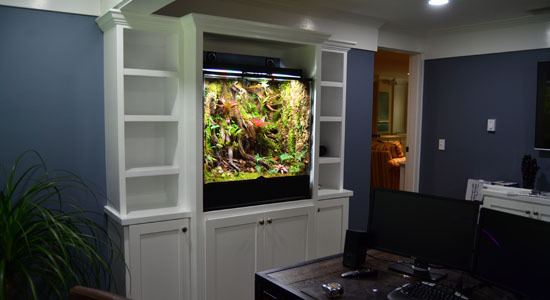 Whether it's a simple breeder rack, a custom cabinet-mounted vivarium, or even a flush mounted vivarium in a wall, we're glad to help. There is no obligation to purchase consultation time by submitting a request. We'll email you with any questions or concerns we may have, and include an approximate quote for the consultation. Fill out form.